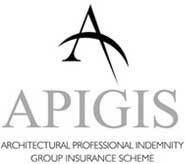 APIGIS is a group insurance scheme providing Professional Indemnity solution for the architectural industry. The growth of the Scheme has enabled the Trust to provide free additional benefits to all Scheme members (conditions apply). 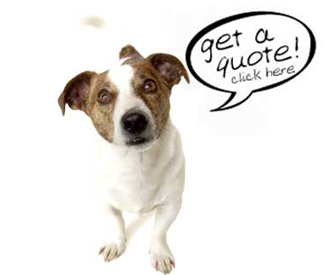 It is mandatory that all registered architectural professionals advise their clients as to the extent of their PI cover. By having PI cover you ensure that your desire to innovate is not hampered by the risks in an increasingly litigious society.